Horticulture is taught in year 7, 10 and 11 using both the school grounds and our allotment giving pupils the opportunity to work towards an Entry Level in Practical Horticulture. This can also link into work experience in a range of horticultural environments including garden centres, sports grounds and parks for pupils in Key Stage 4. 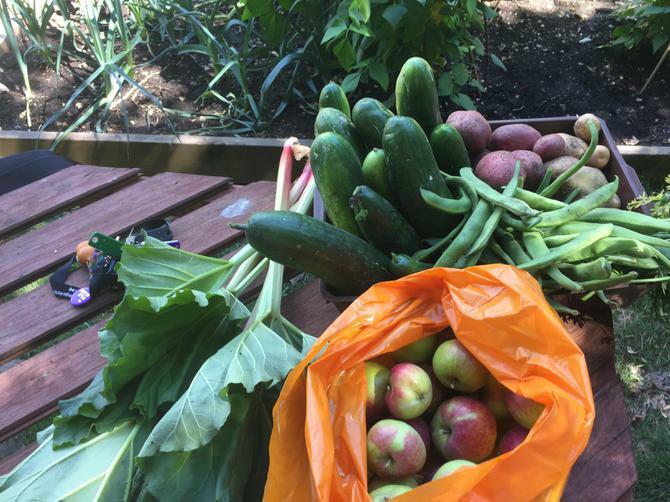 During the summer term produce from the allotment was given to a local charity, The Society of St. James for use in their kitchen and we are busy planning what to grow for them next year. 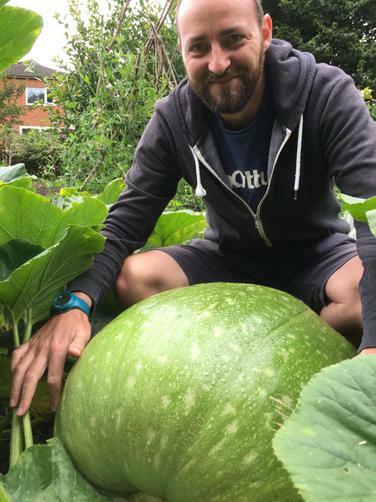 Pupils from the Engagement Programme have entered a competition to grow a Monster Pumpkin, even if it doesn’t win, it’s going to make a massive Halloween lantern! 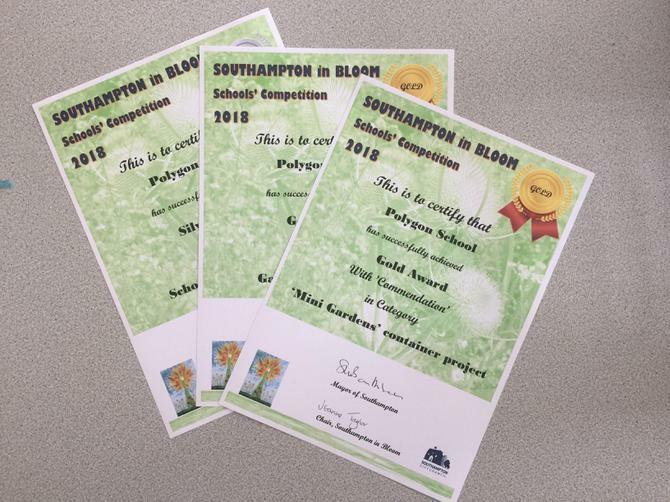 Each year the school enters “Southampton in Bloom”, each tutor group competing against schools in Southampton and each other in 3 different categories. We have lots of cross-curriculum events planed for Horticulture this year including Art, Science, DT and Cookery as well as participating in the RHS Campaign for School Gardening.